Michele Adams packed up her personal belongings and her lab Bubba and moved to the Keys from Los Angeles after 9/11. She is originally from upstate New York but is an island girl at heart. She quickly became involved in working with Ocean Conservancy, Project Aware, National Marine Sanctuaries and the Ocean Project in organizing underwater cleanups and promoting awareness of protecting the delicate environment in the Keys. Michele has been involved in many community projects, including fundraising for the Florida Keys Wildlife Rescue and building a dog park on Big Pine Key. She’s now the proud mother of two island girls. A certified rescue diver, she’s looking forward to becoming a divemaster and a licensed boat captain. 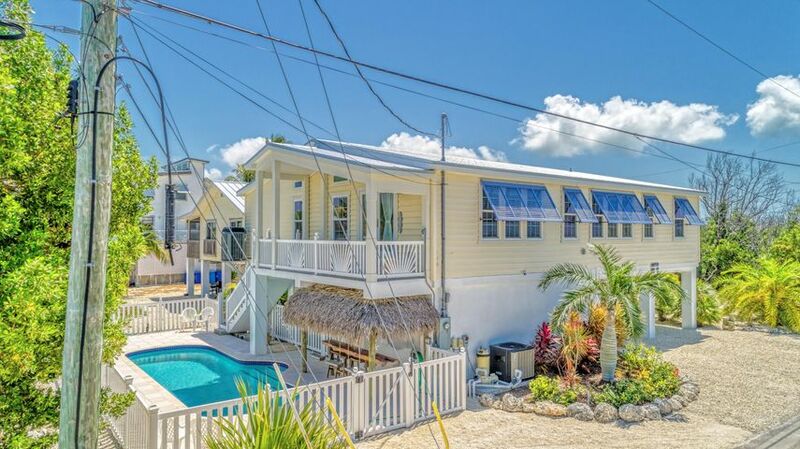 Michele joined the Ramrod Key office team in 2013 to start up the Lower Keys vacation rental division. She has worked in various facets of sales for more than 15 years and knows the Florida Keys and their surrounding waters very well. 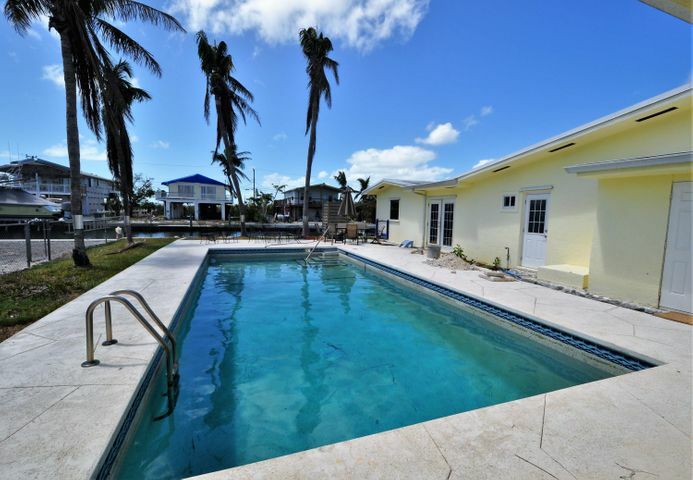 Michele loves her islands and will help you find your home in paradise with ease.